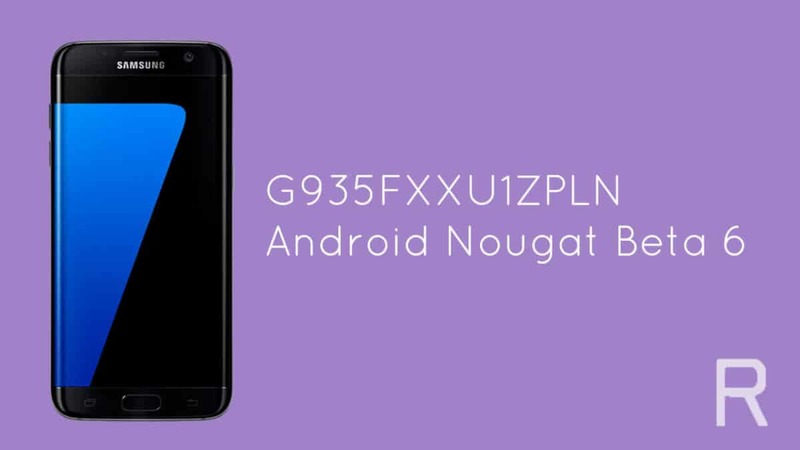 Another good news for Samsung Galaxy S7 and S7 Edge users as the Samsung has released Android Nougat beta 6 updates for S7 and S7 edge users. This update is rolling out via OTA (Over-the-air) and will reach you reach you wise and we also have the pre-rooted Android Nougat beta 6 update file for Samsung Galaxy S7 and S7 Edge Users and you can download it now. This may be the last beta update from Samsung after this Samsung will release a stable update for S7 and S7 Edge users. 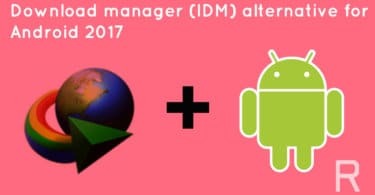 In, this article we will be showing How to download and install Pre-rooted Android Nougat Beta 6 for Galaxy S7 and S7 Edge and all the credits goes to a senior member of XDA ambasadii for the update file. 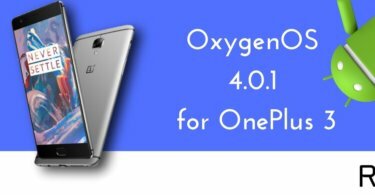 This update has many changes and some new features like pre-rooted, Busyboxed v1.25.1, latest bootloader, iOS emoji, enabled secret mode and much more. Download both the files from above and transfer it to your PC. Now once all things get done reboot your device. Note: First boot will take some time so you have to keep patience.